People around the world have practiced this intimate devotion since the 16th century. 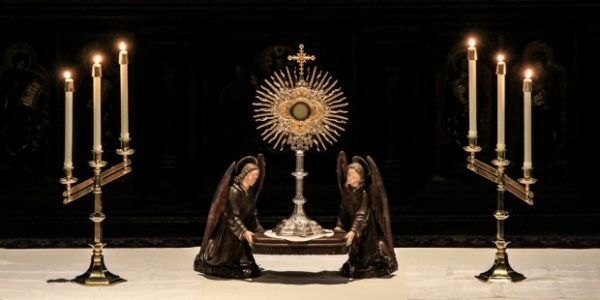 Starting around the 16th century, there arose a custom of exposing a consecrated Host on the altar in a monstrance for all to adore for a period of 40 hours. 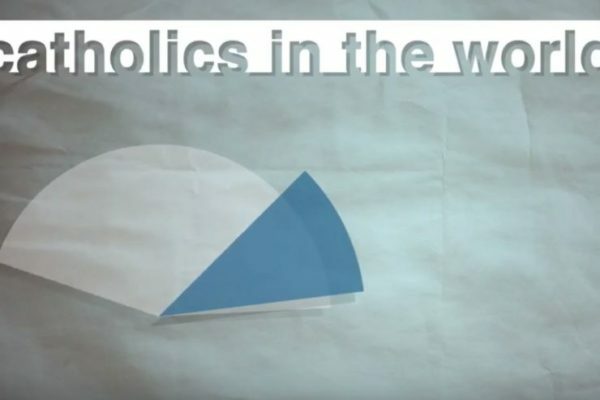 Parishioners would take turns adoring Jesus in the Blessed Sacrament, dividing it up in individual hours. It began as a response to the many sins of the people during the time period and as a way to make reparation for the numerous offenses against God.